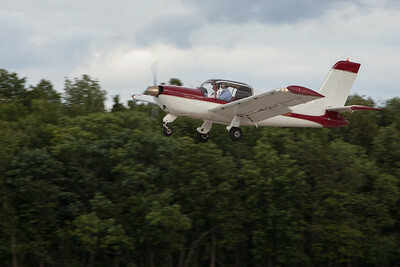 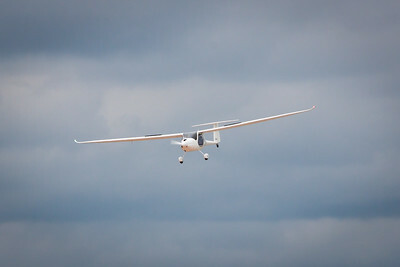 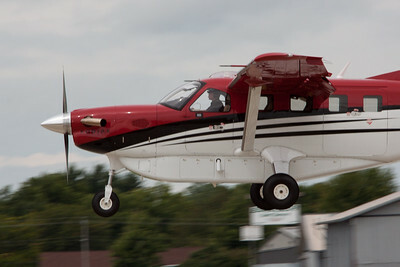 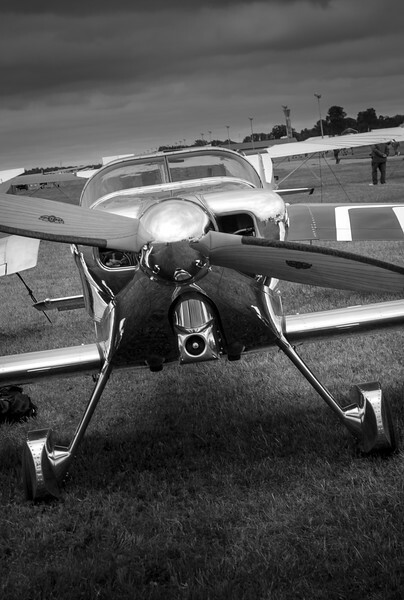 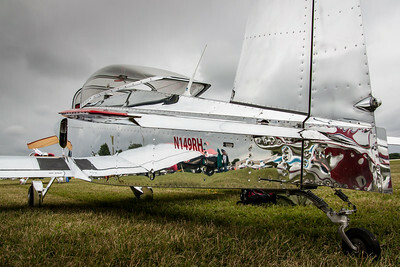 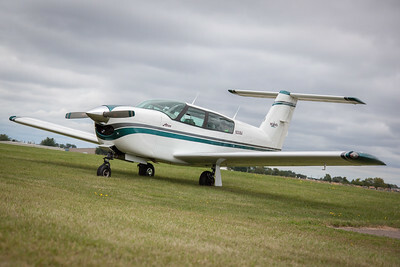 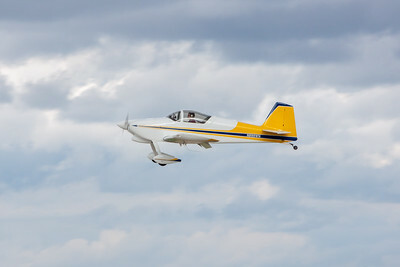 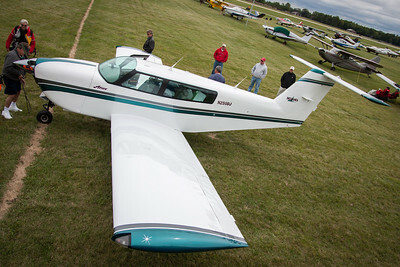 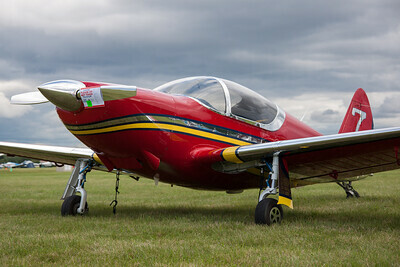 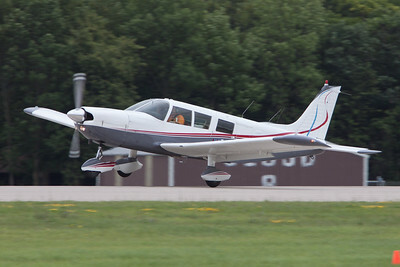 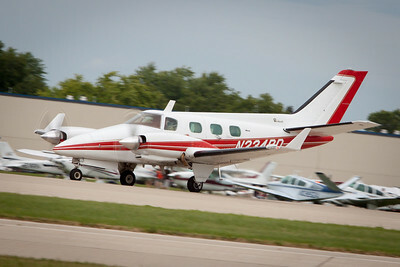 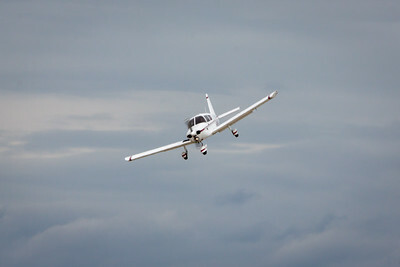 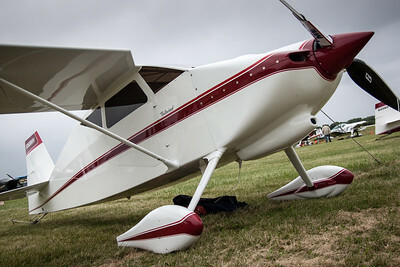 Swearingen SX-300's are increible little planes. 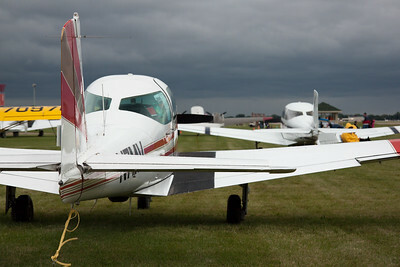 Two rare Meyers 200's parked together. 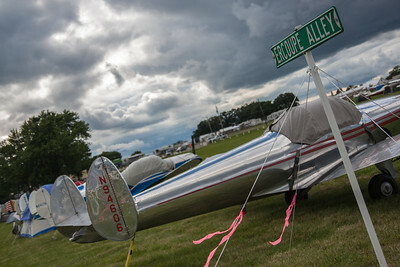 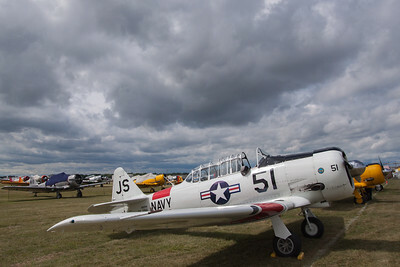 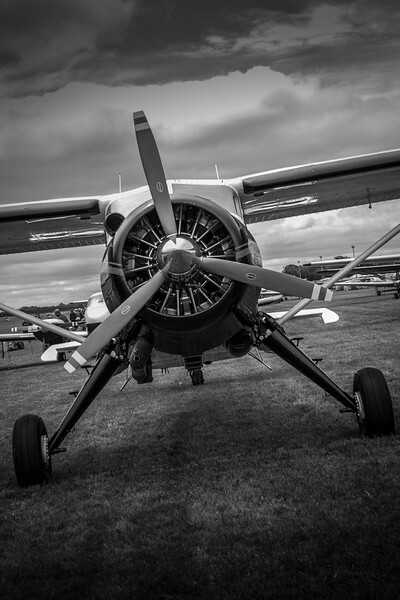 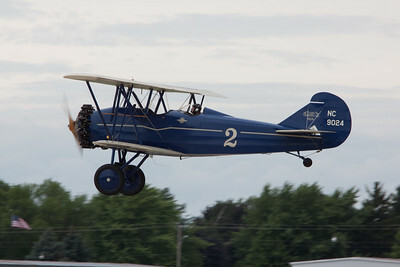 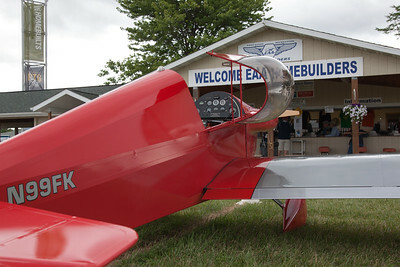 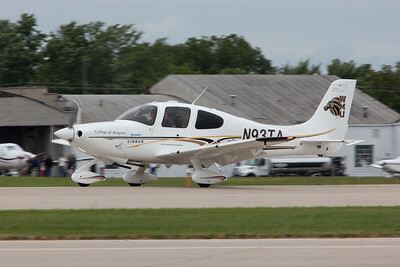 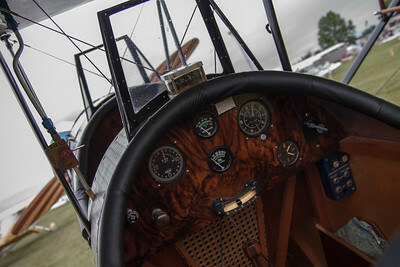 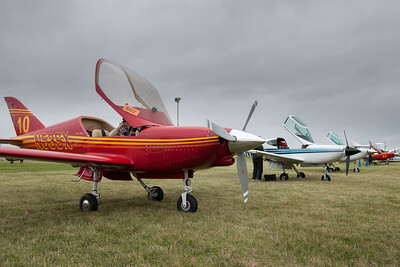 Easily the coolest thing at Oshkosh, a Bellanca T250 Aires. 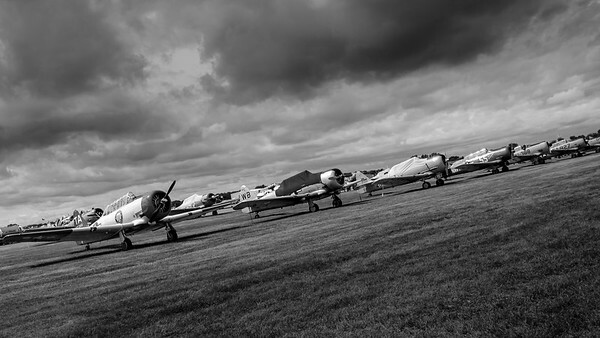 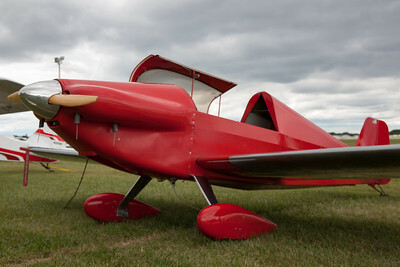 Four were built, and today only this and one other are flying. 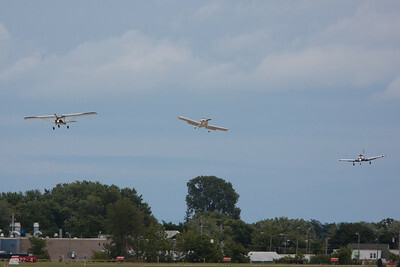 Western Michigan University's Seaplane arriving at show center. 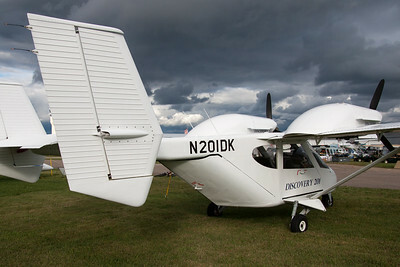 A Russian design, the Discovery 201, call itself an "aerial pickup truck". 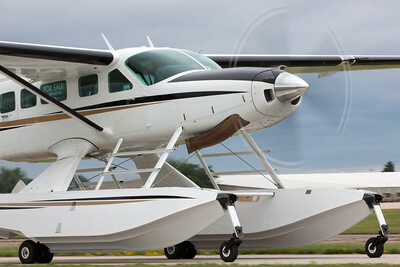 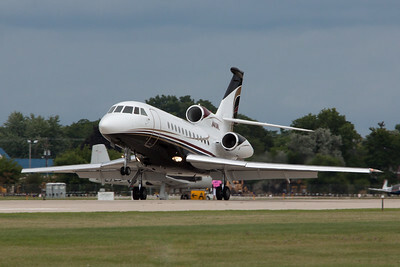 Twin-engines, five seats, and a huge cargo door in the back, they say it can even have retractable floats. 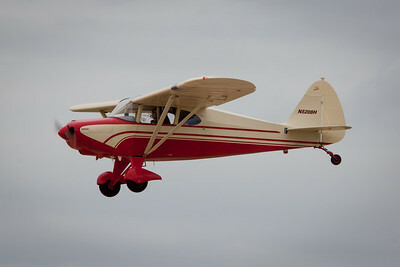 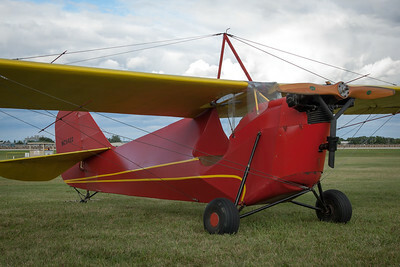 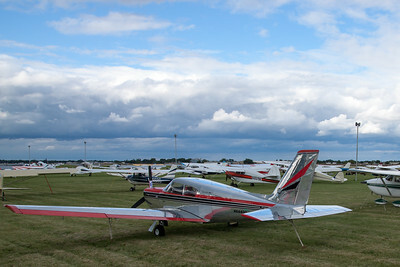 Only after taking this picture did I notice the tan and red plane in the background - a rare trycycle gear Stinson.